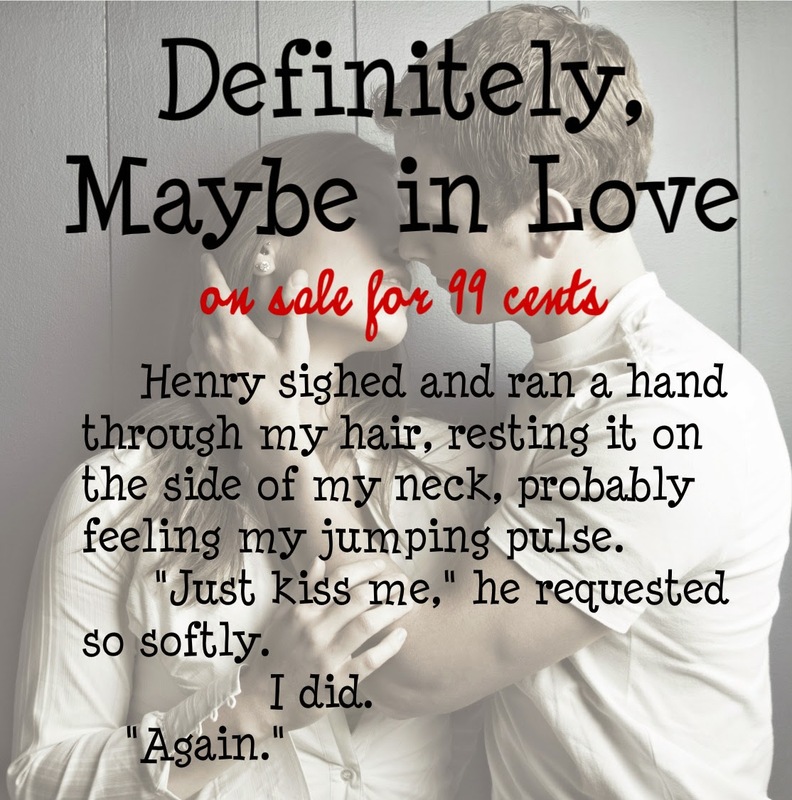 Definitely, Maybe in Love by Ophelia London is on sale for $.99 now! Spread the word! 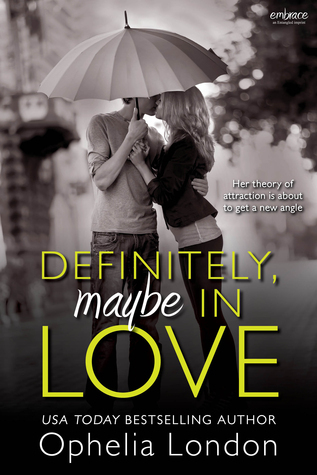 "The moment I was down my creaky stairs, I pressed both hands over my heart and exhaled. After a few more breaths, I felt better, calmer. My head was clearer, too. Maybe I’d been breathing in his cologne or something. That should be my next rule: no hanging around guys who smell like heaven. 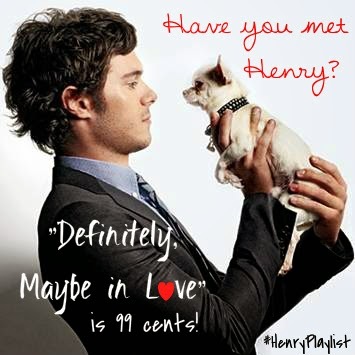 Or play me Bruno Mars. I really needed to make a list." USA Today bestselling author Ophelia London was born and raised among the redwood trees in beautiful northern California. Once she was fully educated, she decided to settle in Florida, but her car broke down in Texas and she's lived in Dallas ever since. A cupcake and treadmill aficionado (obviously those things are connected), she spends her time watching arthouse movies and impossibly trashy TV, while living vicariously through the characters in the books she writes. 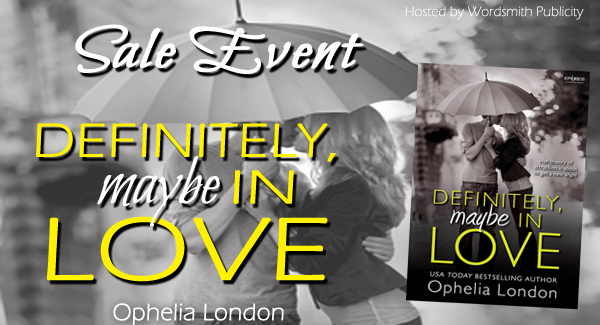 Ophelia is the author of SOMEDAY MAYBE; DEFINITELY, MAYBE IN LOVE; ABBY ROAD; the Perfect Kisses series including: FALLING FOR HER SOLDIER, PLAYING AT LOVE, SPEAKING OF LOVE, and MAKING WAVES; and the upcoming Sugar City series for Entangled's Bliss line. Visit her at ophelialondon.com. But don't call when The Vampire Diaries (or Dawson's Creek) is on.